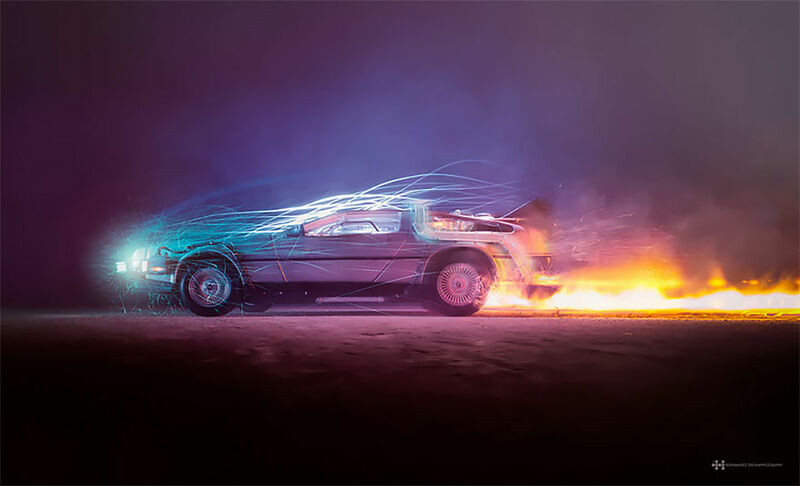 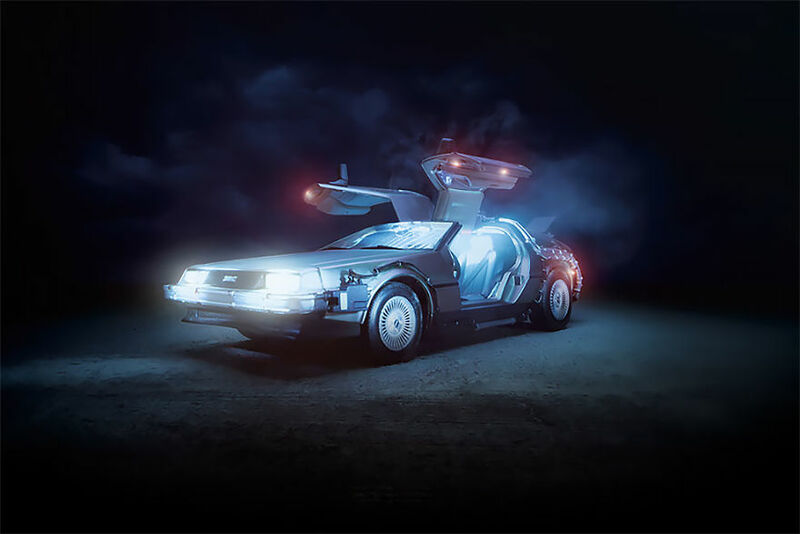 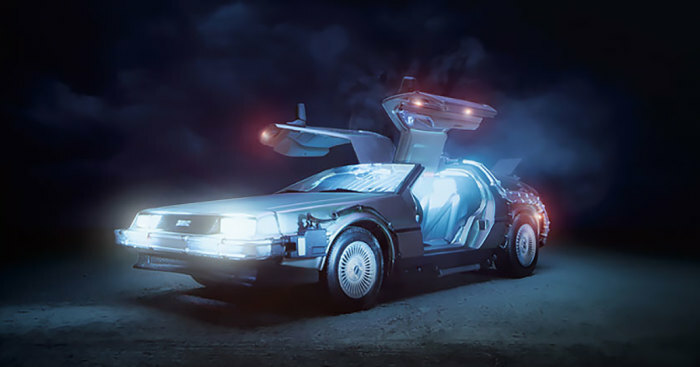 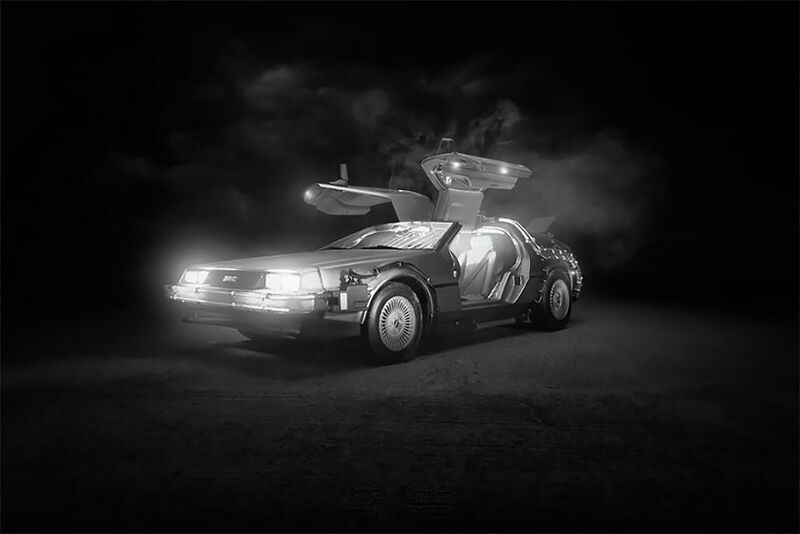 The Mexican Felix Hernandez does not stop to create, this time he created a series of fantastic photos of DeLorean, the famous car of the films “Back to the Future”. 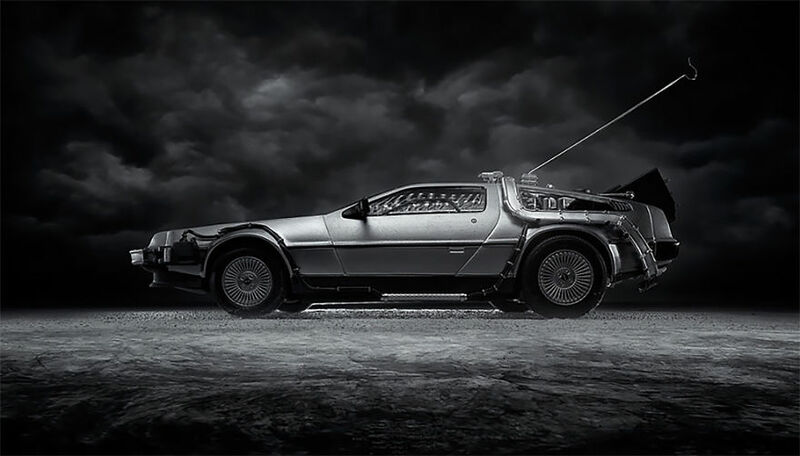 However, instead of using a real car, he decided to photograph a toy car on a studio table. 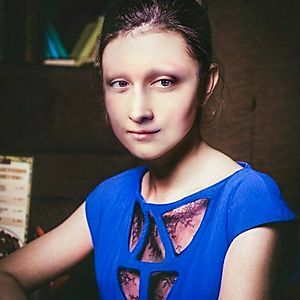 The result is unbelievable.